You can just hear it in her voice. Whether you need sultry, compassionate, informative, or just a “hint” of smile, Andie delivers (and she’s easy to direct and fun to work with, too). 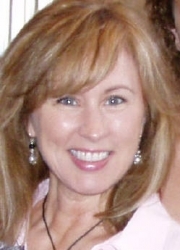 Her voice has been featured for Braum’s Ice Cream, Kohler, Feed the Children and more.